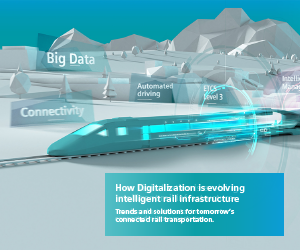 The railway industry is changing. 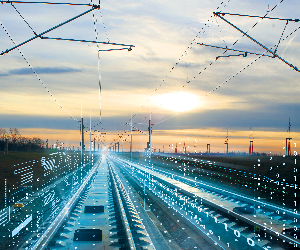 Increasing global competition between a) train and component manufacturers, competition between b) train operators in Germany and Europe as well as c) intermodal competition with other, partly new modes of transport (electric cars, long distance buses) request railway’s value system to transform and innovate. The changes force the industry to exchange ideas and information to take action. 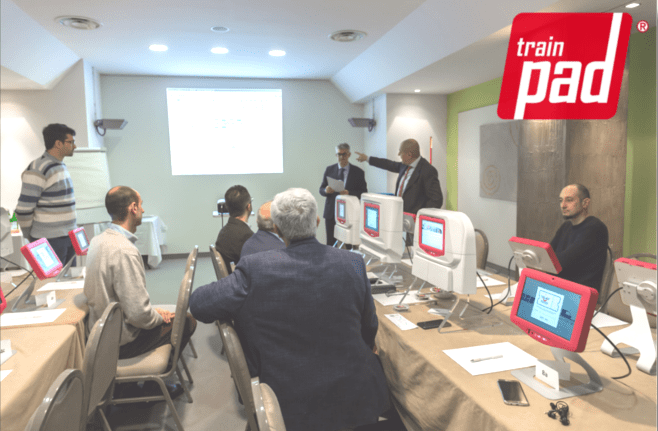 These challenges will be address at the 5th RAILWAY FORUM on August 30 and 31, 2017 in Berlin. 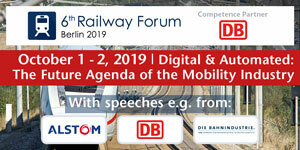 The RAILWAY FORUM Berlin is the established supply chain conference of Deutsche Bahn AG and the European Railway Industry. The patrons are Uwe Günther, CPO, Deutsche Bahn AG and Kay Euler, CTO & CQO, Deutsche Bahn AG. More than 700 managers meet regularly at the conference to discuss future trends, challenges and strategic directions – inspired by the encompassing Innovation Exhibition. Dr. Grube as well as other DB board members will most likely, as in 2016, again be actively involved in the conference. 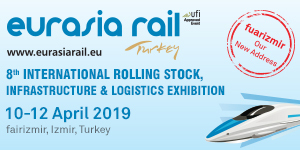 All participants will scout the presented innovative solutions that will take the railway system into the future.